You’re invited to put your skills to the ultimate test at the AAU Case Competition. 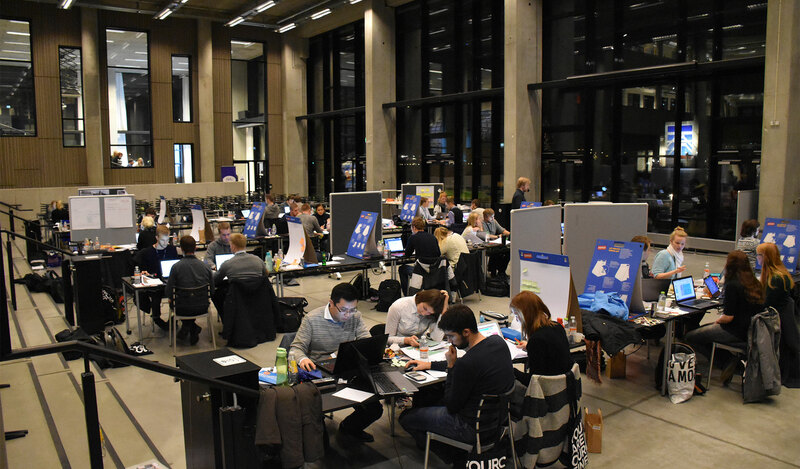 You’ll be working as Ramboll consultants in teams, as you compete in a 24-hours case competition about the future of cities, with Aalborg city as starting point. Whether you’re studying engineering, business, economics, communication or something completely different, you will enjoy the challenges of this case.